Great opportunity to invest in one of the most exciting cities. 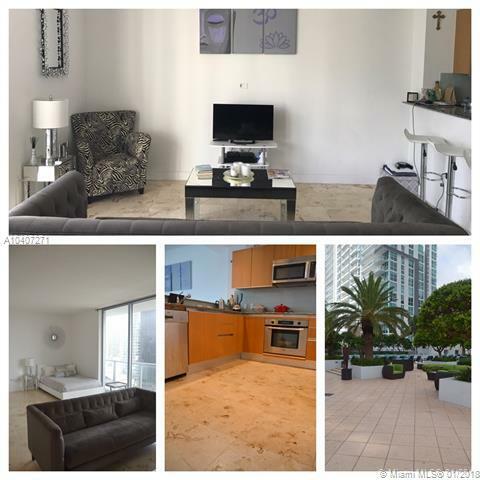 This bright studio is centrally located in the Brickell area, one block away from Biscayne Bay, a half mile away from Mary shops Brickell. 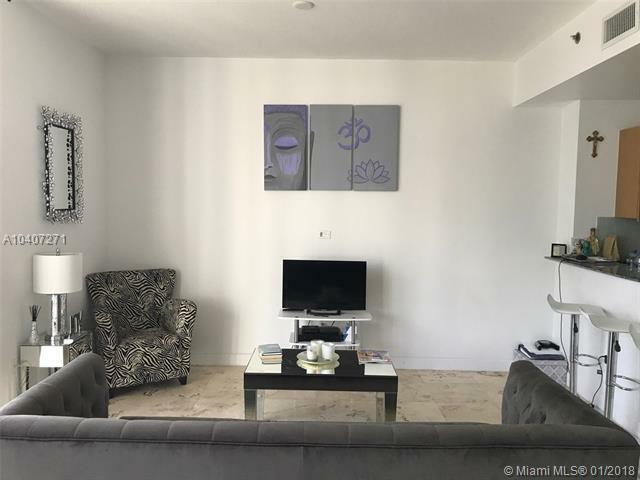 The Studio has a high ceiling, Italian style cabinets, granite countertops, stainless steel appliances, linen closet, glass shower door, 24 hours concierge, walking distance from restaurants, bars, banks, and consulates. 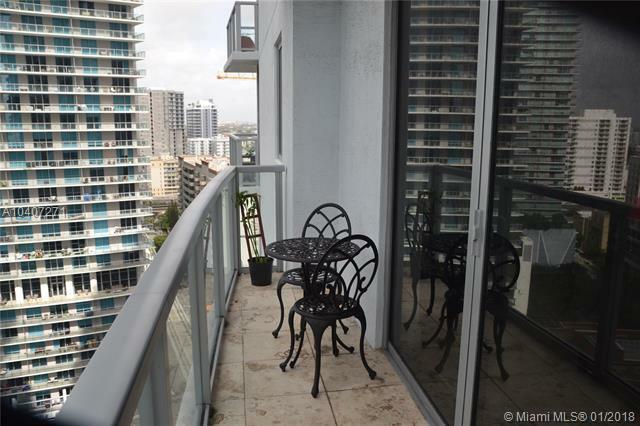 You can enjoy this luxury condominium with a great pool, sun deck, recreation spaces, yoga, aerobics room, game room, wine and cigar lounge, 24 hours attended lobby, security, valet parking, minutes from Coconut Grove, Coral Gables, South Beach, Miami International Airport and Interstate 95. Contact Listing agent to schedule an appointment. Tenant occupied.